The world is moving fast and our expectations from our lives have changed. We are more career oriented now, seek to beat the odds and be entrepreneurs, and strive for success in whatever we do. But what defines our professional success is purely subjective to what we aspire to be in life. 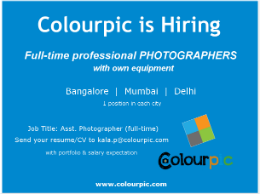 It may be just earning loads of money, or to work with a global giant, have your own business, become an IAS officer, doctor, renowned photographer, dancer and so on. But no profession brings with it a guaranteed success unless you work the right formula. So what does it take to have a successful professional life? Not much! Let us take a look at the 10 quick mantras that can be your building steps for professional success. Success comes to those who dare to dream, to people who truly want to succeed. It does not come knocking the doors of people who only wait for things to take happen on their own. There is no success spell, so if you want it, go get it. Success does not come easy. If life throws you a challenge, fight back hard. You might fail numerous times to achieve your ambition. But never let failure be an end as there is always light at the end of every tunnel. Your career is in your hands. The best career map can only be made by you for yourself. Smart work, time management, and visibility of your efforts are the essential keys of a good career plan. A manager can at best facilitate the people under him to attain their goals, but it is an individual’s responsibility to draft a career plan and execute it. One of the best ways to grow in any organization is to force the manager to grow upwards. A manager’s promotion can translate into your promotion if you are next in line. A manager can thus pull you up rather than employing a new candidate. Trying to restrict someone’s success in your group will only give birth to frictions within the team members. So, if someone has to grow up the corporate ladder, it must be you, your lead, or your manager. The higher management is responsible for any change in a company or a team. So they better be criticized to improve things. Positive criticism brings good energy to the organization. On the other hand, a complaint downwards may be viewed as a senior’s outlet to vent out frustration. This will only increase negative energy in the company. People grow as the company grows. Company profits are a result of the hard work of its employees. A company in loss can never assure a promising future to its employees. It is thus important that each individual must work for the best interest of the company. You are not a machine. So work hard, but party harder. Only work and no fun will make your life dull and stressful. Give yourself a weekend break. Open up, go out, indulge in adventure, go for a drive, a dinner, or a drink with friends. Relax and rejuvenate. A healthy body and mind will always reap superior results. If you are paid to do a job, you are obligated to do it on time. However, you must also be aware of why the work is done, the purpose of doing it. You must understand the goal of your project; make it your goal and then march ahead. Knowing your company is important to your project. Attain the maximum possible information about your company, be it the company’s management, organizational structure, offerings (products and services) and so on. This will help you work better or even become a brand ambassador of your company, thus fueling yours as well as company’s growth. Know your rivals, analyze their business, and help your company counter the competitors. With you bringing profits to the company, you also pocket a promotion or a bonus. And if things don’t go as you expected, you know where to go next. Well you’ve got your recipe but do not forget to add the secret ingredient of the winning attitude. If you believe it, half is already achieved. Be passionate about your profession, love what you do and do what you love. The prize of victory may be high, but so are the rewards. Believe that you are the best and then make sure, you are! Let me know how you like the article. 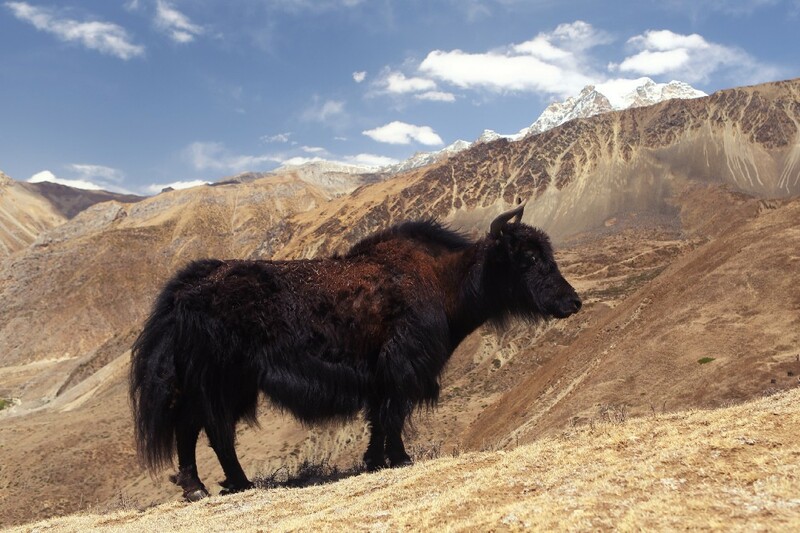 A Yak waiting to climb one of the Himalayan Peaks. Bhupendra Khanal is the Founder & CEO of Dogsee Chew, a pet-food company selected as Asia’s Top 100 Start-up by Red Herring. Republished from Medium.com with the permission of the writer.